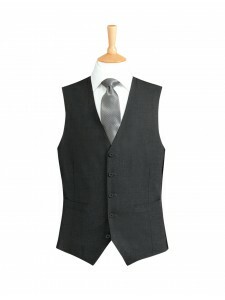 Mens two button jacketSizes 36-54 Short, Regular and Long Colours - Navy, Charcoal an..
Bankside Ladies Jacket Sizes 6-24 Petite, Regular and Long Navy, Char..
Mens WaistcoatAvailable in sizes 36-50 Fittings - Regular only Colours - Navy, ..
Ladies Waistcoat Sizes 6-24 RegularNavy, Charcoal and Black Ladies Waistcoat&nbs..
Ladies Trousers Available in sizes 6-24 Petite, Regular, Long and Unfinishe.. 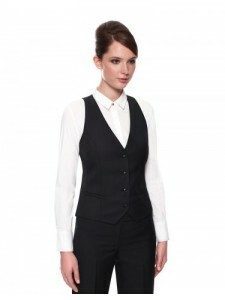 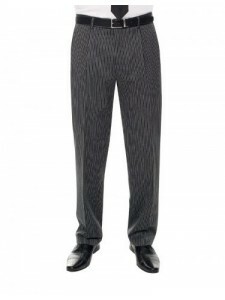 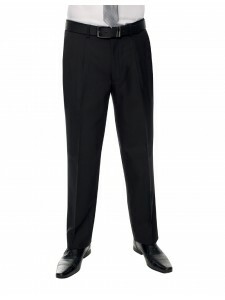 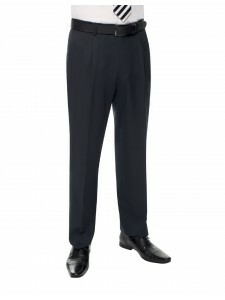 Plain front modern classic trouser for most wearers. 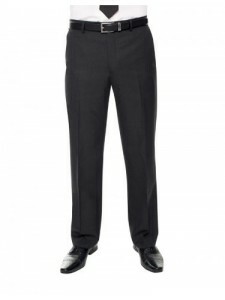 Plain Front French Bearer Belt L..
Ladies Trousers Sizes 6-24 Petite, Regular, Long and UnfinishedNavy, Charco..
Ladies Skirt Regular and Long Sizes 6-24 Navy, Charcoal an..
A classic fit single pleat trouser designed to suit all wearers. 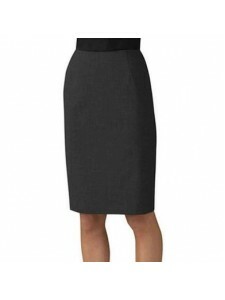 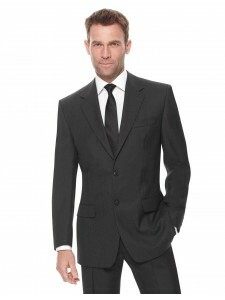 Single Pleat French Beare..